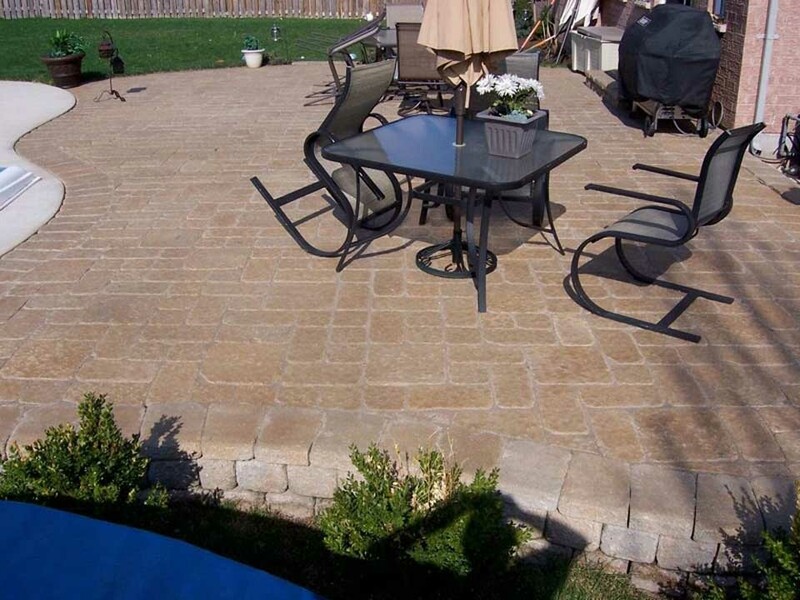 A wide range of surface finishes from smooth to textured. 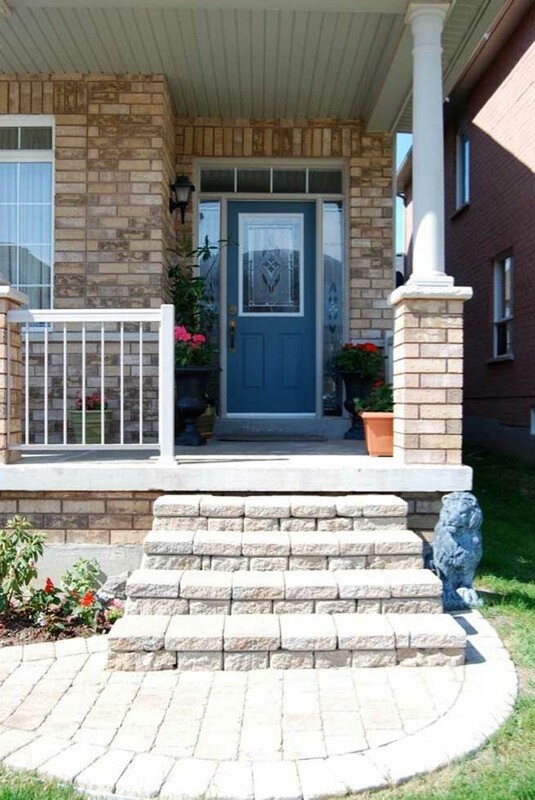 Many available colours, shapes and patterns can compliment the architectural style of your home. 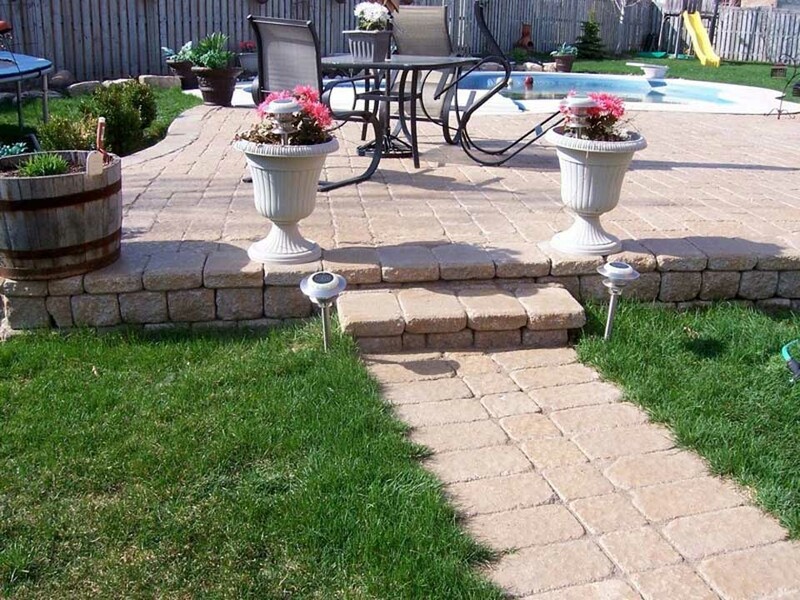 Can be easily maintained by home-owner. 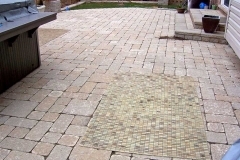 Small high density pavers resist cracking. 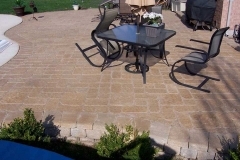 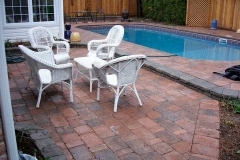 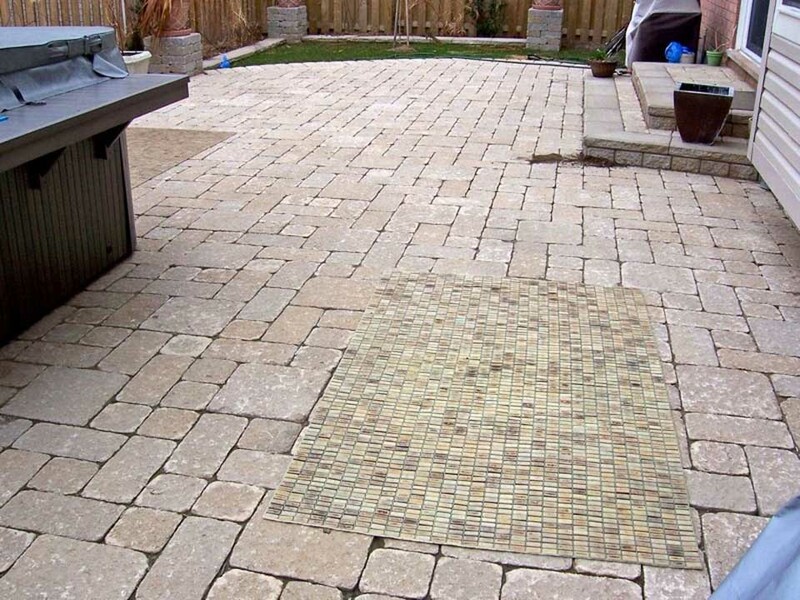 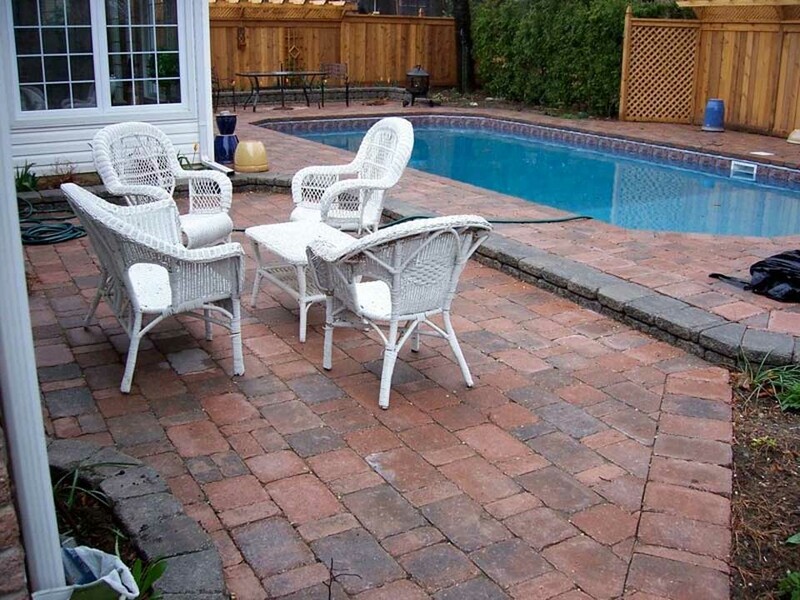 Dark coloured pavers can help hide stains. 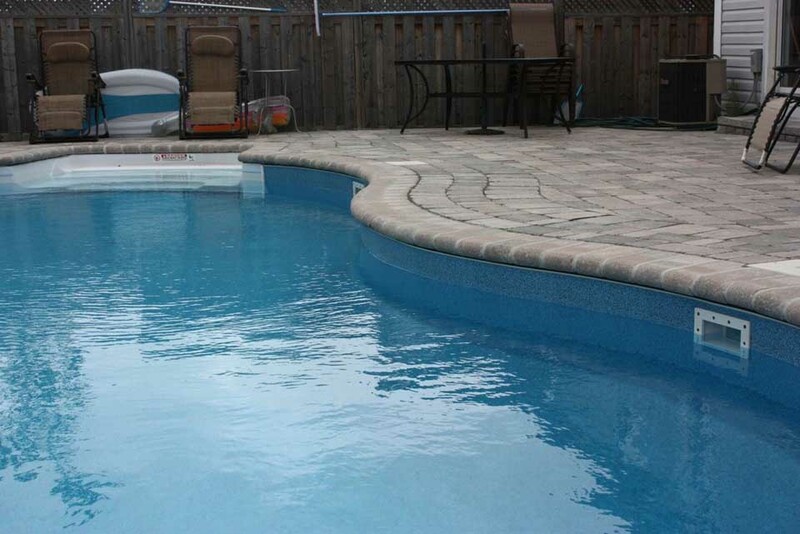 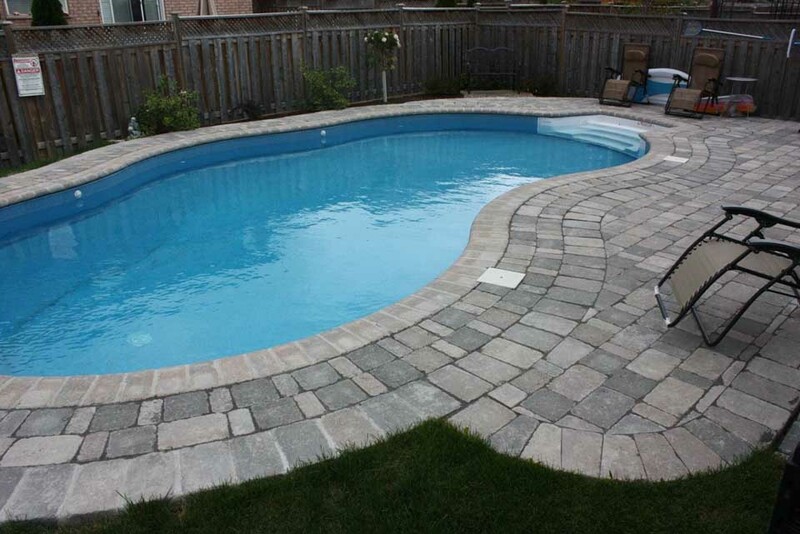 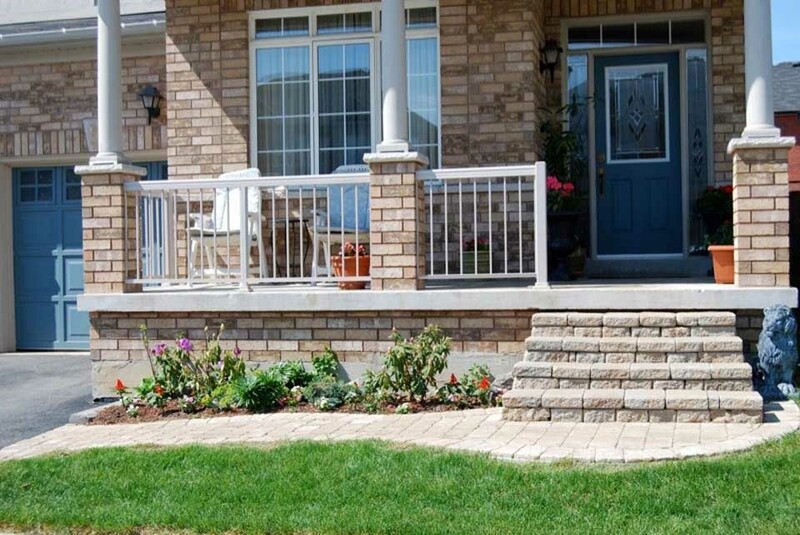 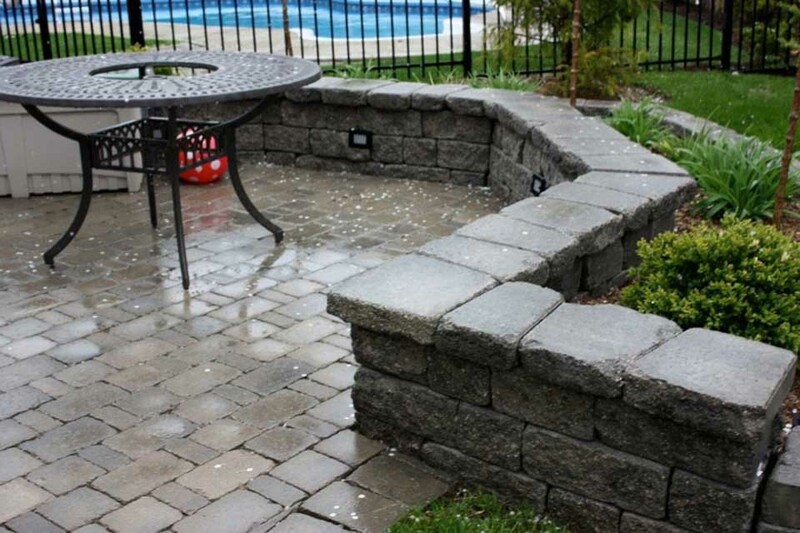 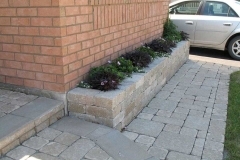 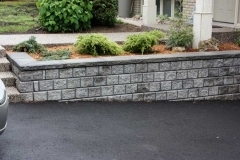 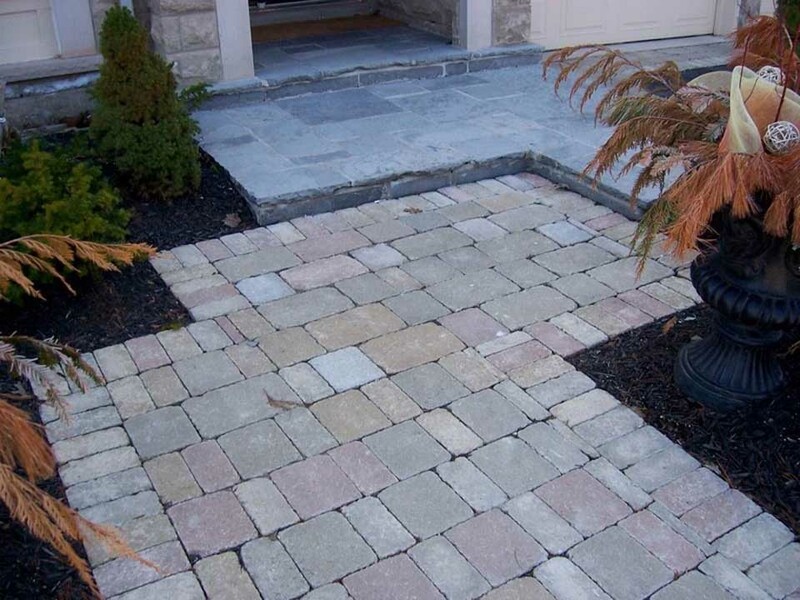 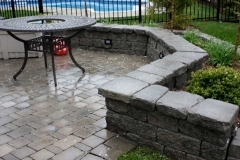 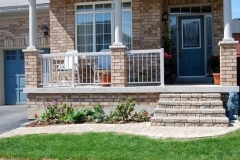 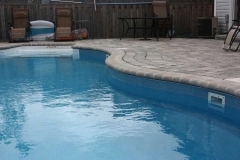 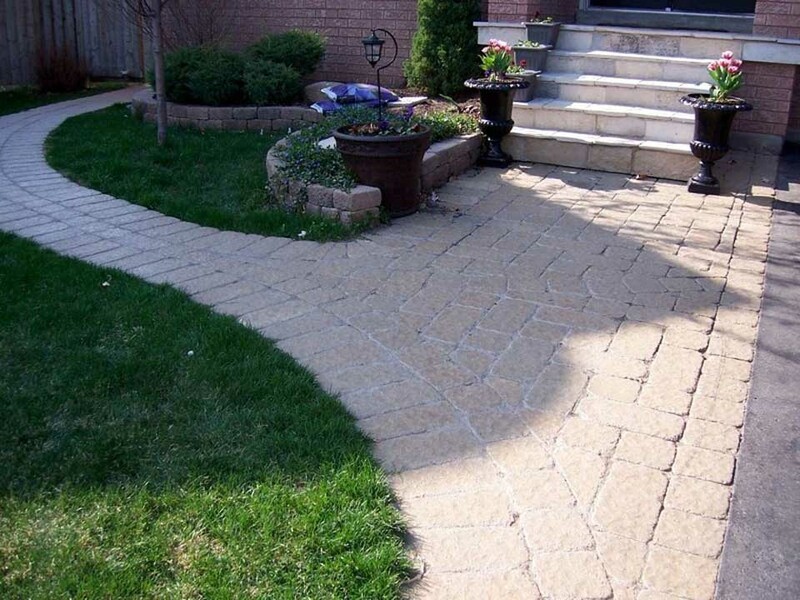 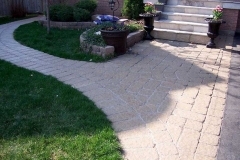 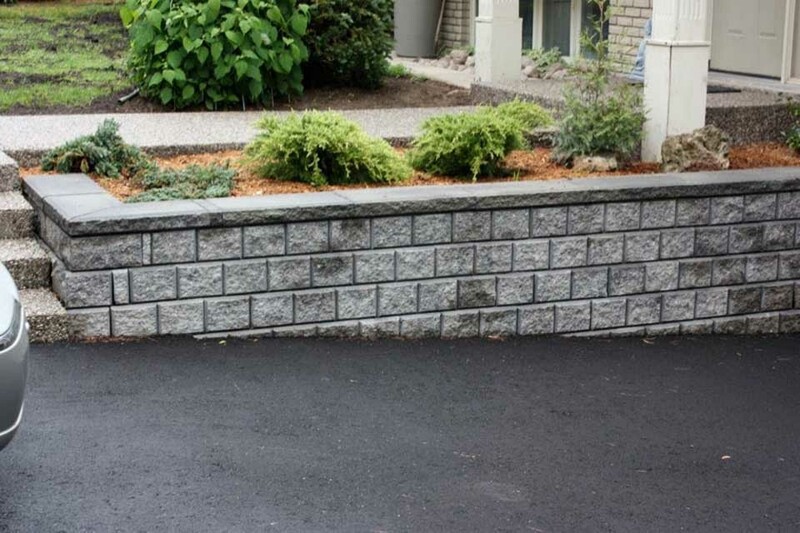 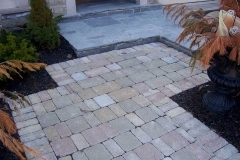 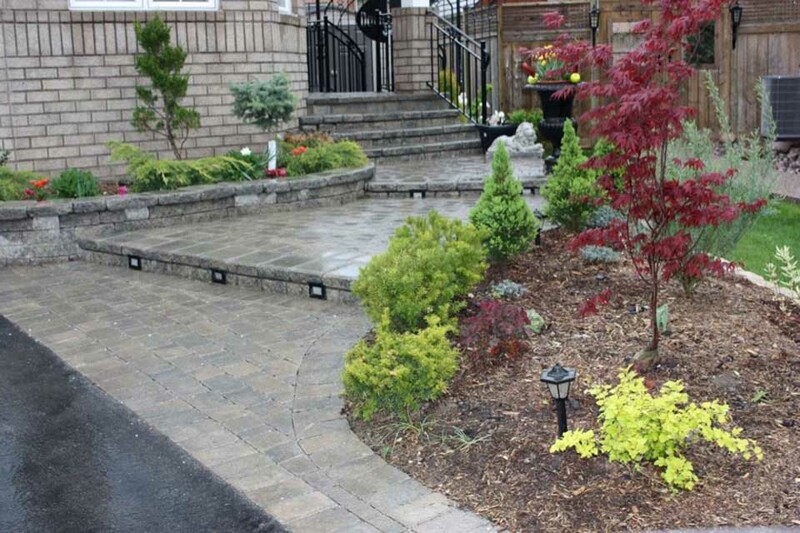 Master Concrete & Interlocking currently uses products from Permacon. 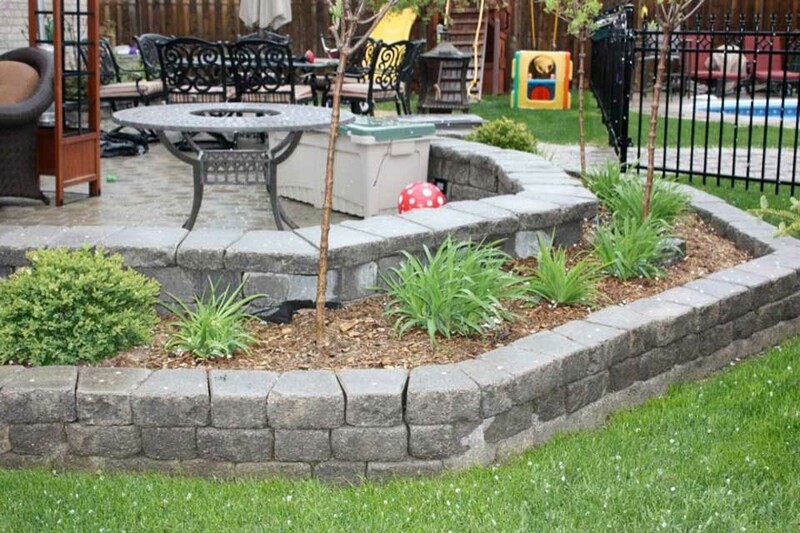 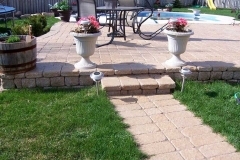 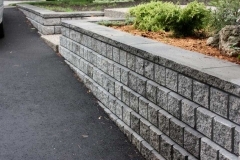 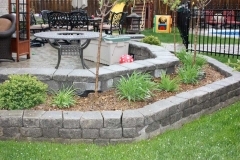 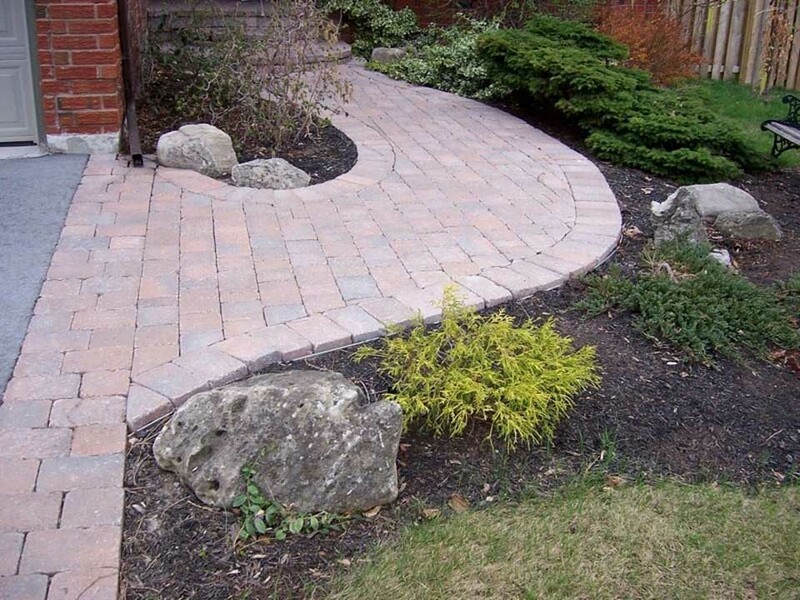 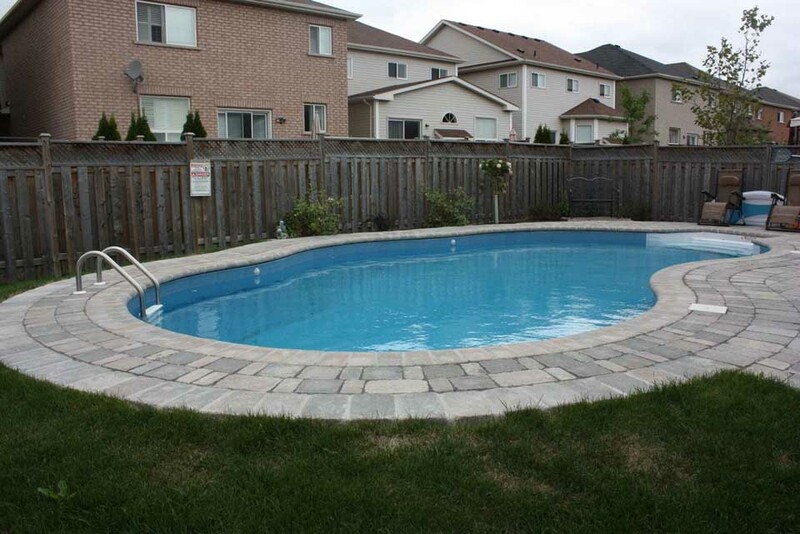 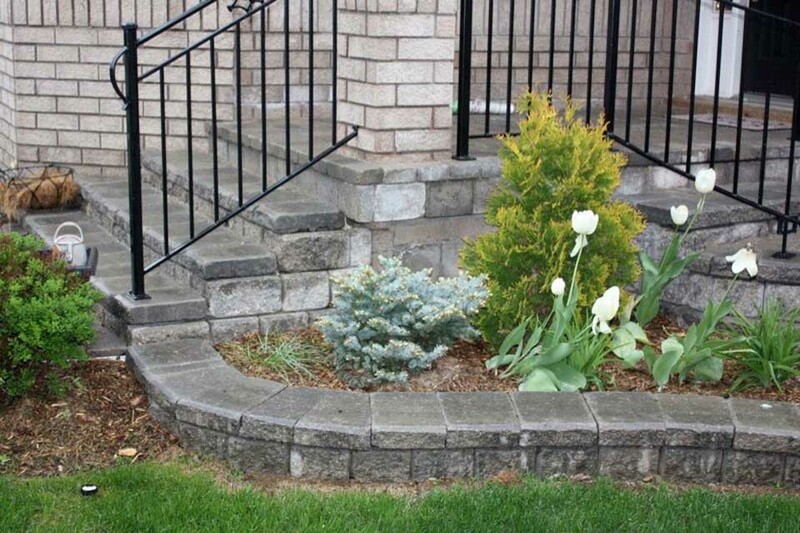 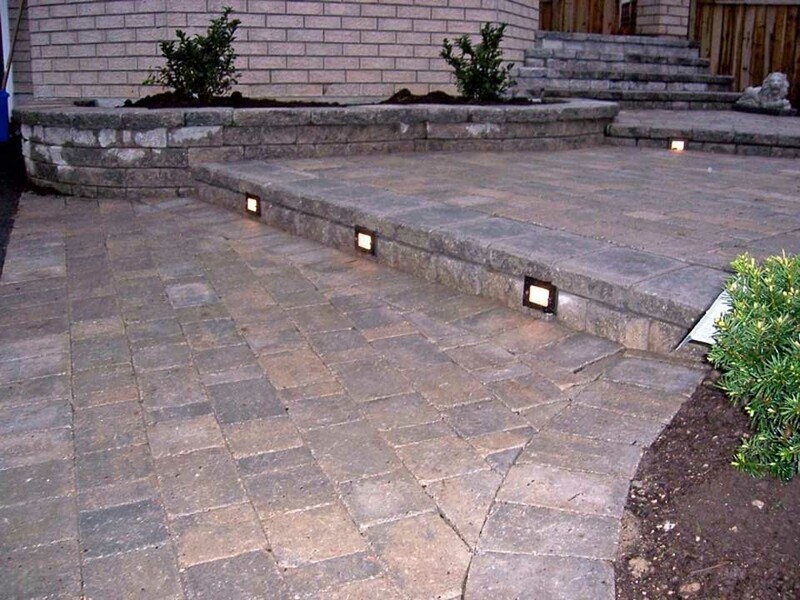 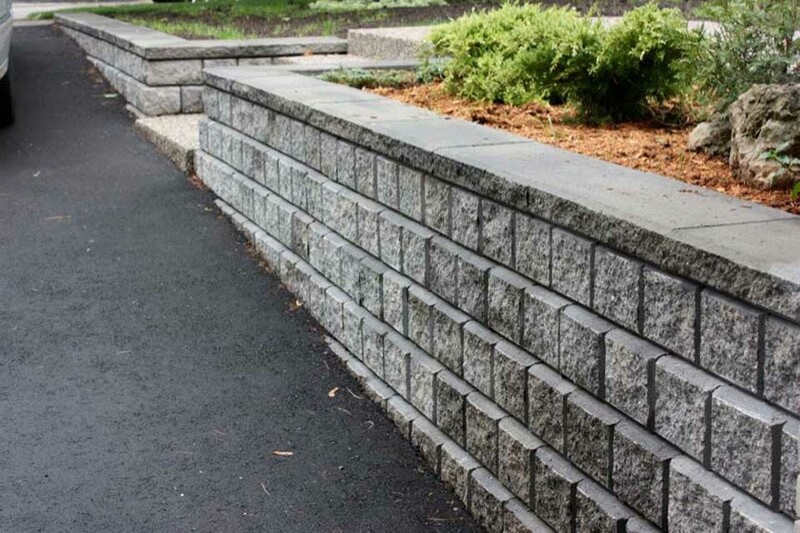 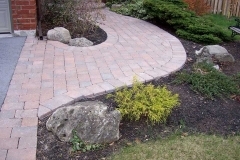 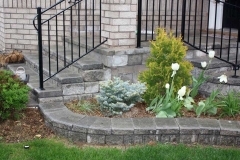 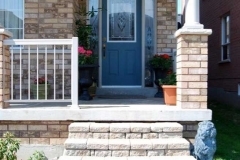 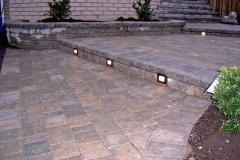 Some of these products include, interlocking stones, tumbled pavers, retaining walls, curbs and steps. 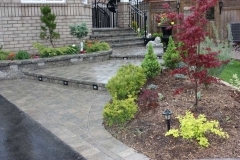 By Clicking Here You can Download their new App and discover their Permacon Catalogue on your iPad.